Young tiger Jr NTR will soon be appearing on the Meelo Evaru Koteeswarudu (MEK) show hosted by Akkineni Nagarjuna. The show has already recorded highest TRPs on MAA TV channel and became immensely popular. 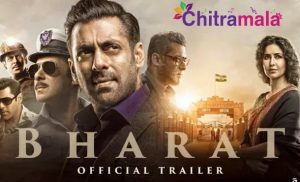 It is now attracting top celebrities as a way to promote their films. 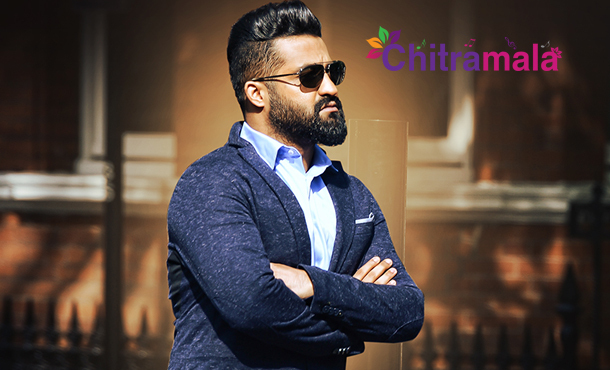 NTR will be seen on the hot seat on the eve of Sankranti to promote his ‘Nannaku Prematho’ to be released on 13th of this month. The episode featuring NTR has already been shot and NTR has reportedly answered 12 questions and won 12.5 lakhs prize money, the highest any celebrity won on this MEK show. Nagarjuna’s ‘Soggade Chinni Nayana’ will also be hitting for Sankranthi festival, on 15th January. Nandamuri Balakrishna’s Dictator and Sharwanand’s Express Raja also releasing on 14th of this month.